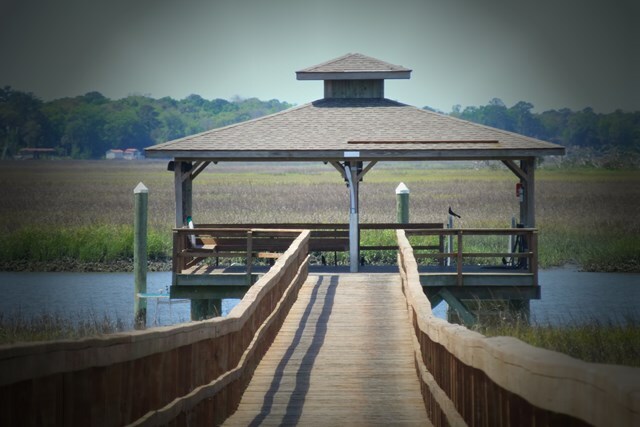 Lot 698 Village Green Drive, Shellman Bluff, GA, 31331 - Photos, Videos & More! “Just Waiting on It’s New Home”. 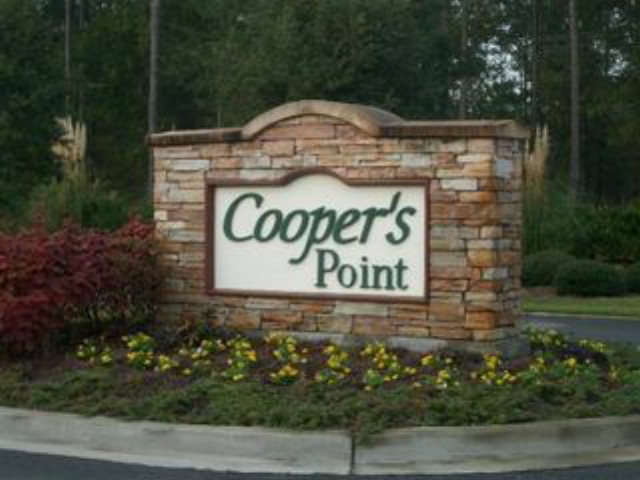 Located at Coopers Point, this .57 acre treed lot is centrally located in this development and offers a quiet setting . 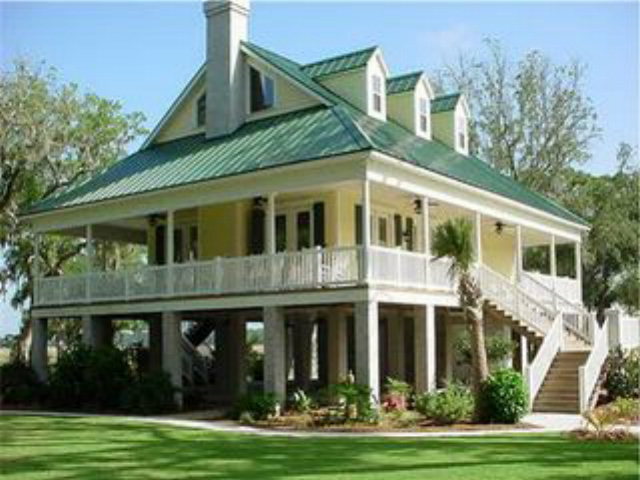 Amenities include community clubhouse, deepwater dock, 2 swimming pools, Boat/RV storage, landscaped grounds and gated entry.